Summary: What makes traumatic brain injuries so dangerous is that they affect the most important part of your body. A traumatic brain injury is the typical result of blunt force, a sudden jolt, or an object penetrating the skill. In milder cases, victims will feel symptoms for a few days before recovering entirely. On the other side of the spectrum, severe injuries can lead to a lifetime of complications. When it comes to identifying this type of damage, there are many telltale signs for you to watch out for. If you recognize them, your first move should be seeing a doctor. Though this symptom does not present itself every time, it is an excellent indicator of a traumatic brain injury. Less severe cases will lead to a few seconds or minutes of unconsciousness, while more damaging ones often cause many minutes or hours. What makes headaches so dangerous is that many of us experience them frequently. Despite this fact, you should be worried if one comes soon after your accident, as it could be indicative of trauma. This sign often surprises people, as they expect all of their symptoms to be based in the head or spine. 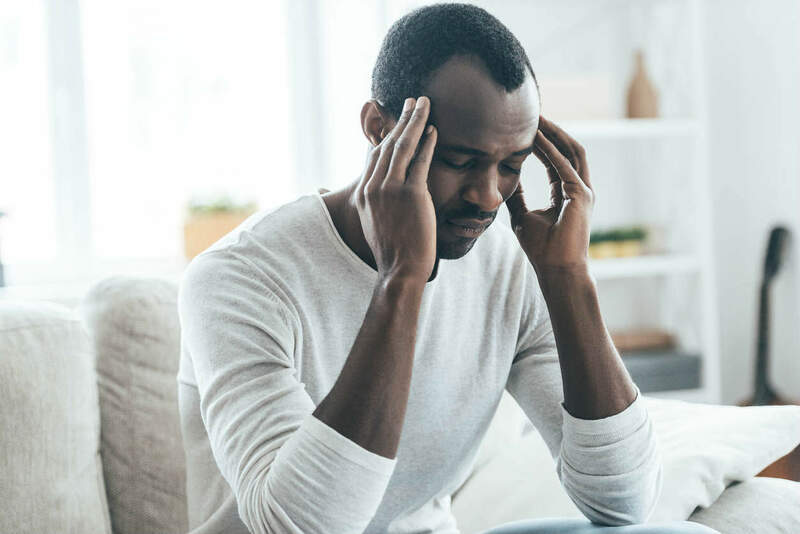 The truth is that nausea and vomiting are incredibly uncommon among those with brain injuries, so don’t think you just contracted the flu if these symptoms start to affect you. What makes this symptom so strange is that it can go both ways. On the one hand, many victims get very tired and want to rest soon after their accident. On the other, some have issues getting to bed at night. The rule of thumb is that you should watch out for any sleep abnormalities. Though the pupils likely won’t dilate for mild injuries, they will for severe ones. This effect makes dilation one of the signs you should definitely look out for. An auxiliary outcome is a sensitivity to light, which you can keep an eye on as well. This sign is an easy one to understand. If you experience a seizure, you must see a medical professional right away. There is no debate on this matter. Lastly, there is a good chance that you’ll feel confused or dazed if you sustain a TBI. This sign is indicative of compromised brain function, which should send you to a doctor as soon as possible. What makes traumatic brain injuries so dangerous is that they affect the most important part of your body. While you can live your life without a functional knee or foot, severe damage to the brain is hard to come back from. For this reason, you should watch for symptoms after your car accident, even if you didn’t directly hit your head. Doing so could save your life, as you will get the medical attention you need. Additionally, you may be able to get the cost of that treatment covered by a negligent party. You can discuss this option with a St. Louis car accident lawyer.